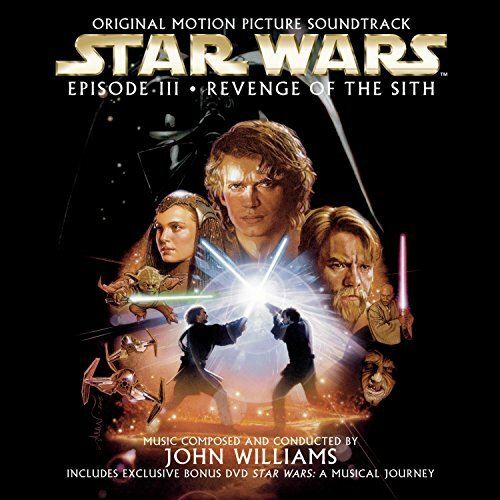 John Williams at his best! From fh, its torrent atm, but when a better release comes out I'll try and post. Stunning OST as usual, really is very good!